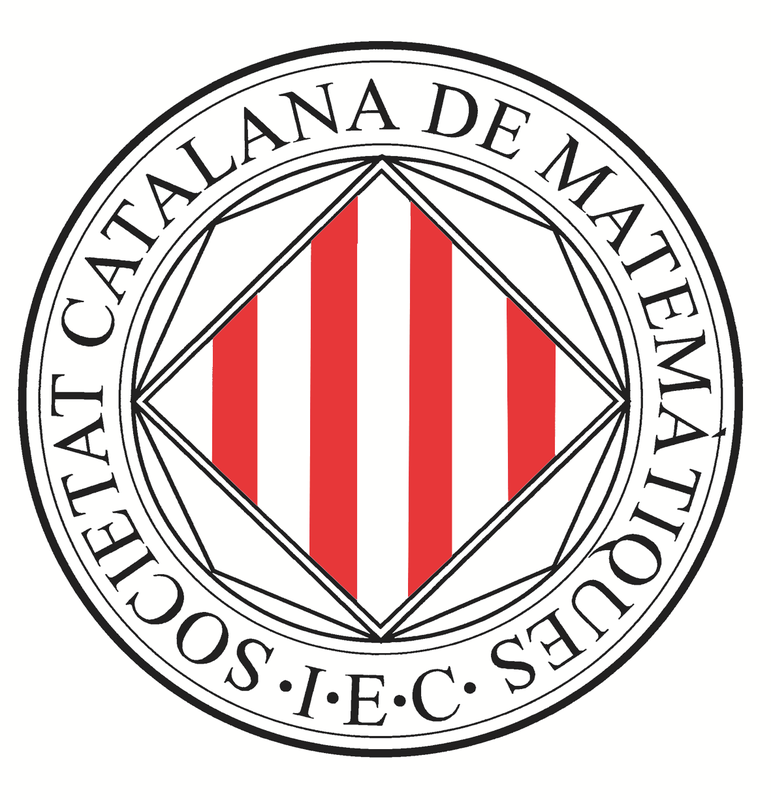 The XVIII Spanish Meeting on Computational Geometry will take place from July 1 to 3, 2019, at the auditorium of the Escola Politècnica Superior of the University of Girona, Girona, Spain. The core of this international conference is composed by the most current issues in the field of Discrete and Computational Geometry, both in its theoretical and applied aspects. The EGC began in 1990. The expected participation includes undergraduates, master students or doctoral students, researchers from the area or from closer disciplines, and professionals from companies and institutions whose work involves the use of geometric algorithms. With the support of the Graphics & Imaging laboratory (GIlab) research group and the Computer Science, Applied Mathematics and Statistics Department of the University of Girona.